ChemSorb is a unique granular zeolite filter media. It is a natural product mined in the western U.S. 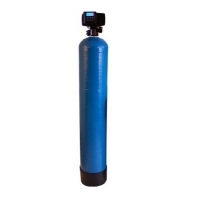 It offers sediment filtration down to < 5 microns and Back Washes well and has an high flow service rate.